You do your best to lead a healthy lifestyle, but you could be jeopardizing your health without even knowing it. Office workers take note – sitting for prolonged periods can shorten your life span. A new Australian study determined that people who sit for 11 or more hours a day have a 40 per cent higher risk of death from any cause compared to people who sit for less than four hours a day. Those who sit between eight and 11 hours have a 15 per cent greater risk. And regular exercise doesn’t help. According to Dr Hidde Van Der Ploeg, study co-author, our sedentary lifestyle is to blame. “If you have a sitting job and you drive to and from work, watch TV all evening or use the computer – that’s a lot of sitting,” he says. The problem is when we sit down, we don’t contract our muscles – an action required to clear our bloodstream of glucose and fats. The long-term consequences include obesity, circulatory problems, a slow metabolism and an increased risk of cancer. Break up your sitting time as much as possible. Walk to the printer; stand up and stretch every hour; walk at lunchtime; talk face-to-face to workmates rather than send emails. Even standing on the bus will make a difference. 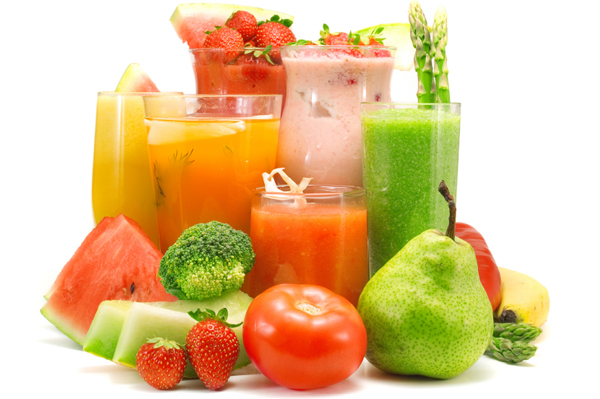 Diets designed to rid your body of toxins often require fasting, eliminating entire food groups or consuming only juices. According to Dr Katherine Hanna from the School of Exercise and Nutrition Sciences at Queensland University of Technology, these diets are fraught with potential health issues. They not only omit key sources of vital nutrients, they can also disrupt your metabolic rate and flush out good bacteria with bad. “These diets usually focus on the short-term rather than taking a sensible approach to long-term weight maintenance,” says Hanna. According to Dr Katherine Hanna from the School of Exercise and Nutrition Sciences at Queensland University of Technology, these diets are fraught with potential health issues. Stick to a balanced diet as recommended by The Australian Guide to Healthy Eating and avoid foods with too much added fat, sugar and salt. Also, drink plenty of water. 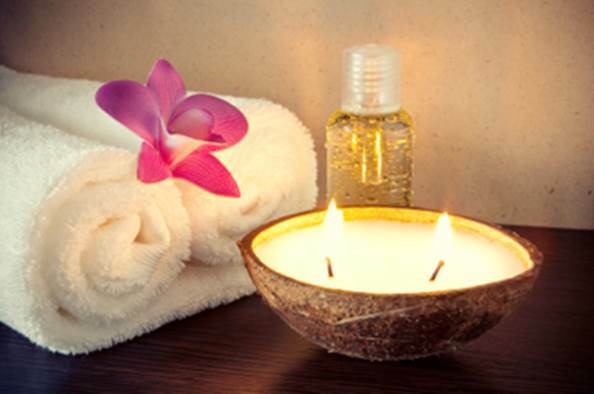 A recent US report determined that scented sprays, candles, oils and gels may be far worse for you than any nasty smell. These products release chemicals known as volatile organic compounds (VOCs), which can trigger allergy symptoms and asthma attacks. Even products marked ‘all natural’ or ‘organic’ may contain VOCs which, released in high doses, can cause headaches and dizziness. A different US study found that many commonly used air fresheners contained phthalates, chemicals linked to hormonal disruption. Make up bouquets of cloves and cinnamon to leave out in small bowls, add a few drops of an essential oil to purified water in a spray bottle to use as mist, or try the most natural option of all – open a window. 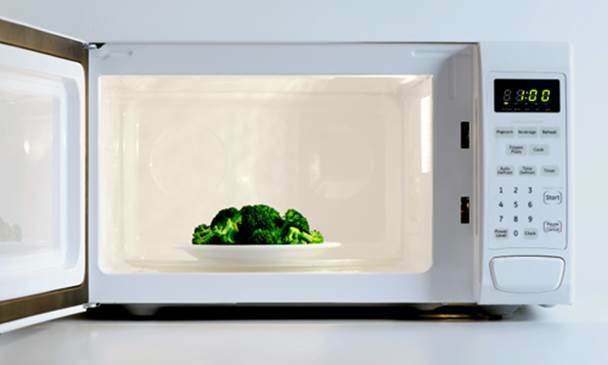 Chemicals used in manufacturing plastic containers or plastic wrap can leach into the food they’re encasing when heated in the microwave. Of chief concern are Bisphenol A (BPA) and phthalates, which have been linked to breast cancer and hormone dysfunction. Although Dr Ian Musgrave, pharmacology lecture at the University of Adelaide, says the amount of BPA is way below the risk threshold, we should be cautious of using old containers. “If the plastic starts to degrade or break down, the likelihood of material leaching out is much higher,” he says. Only use containers labelled ‘microwave safe’. If still in doubt, heat your food and beverages in ceramic or glass. Super-snug clothes like skinny jeans, compression underwear or tight belts all carry the risk of a potentially painful side effect known as meralgia paresthetica, caused by continuous compression of a nerve running from the pelvis into the outer thigh. “The symptoms are numbness, tingling, burning pain and shooting sensations,” says Emeritus Professor John Willoughby from Flinders University. The result may be permanent nerve damage. Wear loose-fitting garments for several weeks to ease the pressure. Avoid wearing anything too tight. This popular procedure might give you a polished look that lasts for weeks, but you could end up with something a lot more permanent such as skin cancer. The lamps used to cure the gel polish are exposing your hands to UV radiation. According to a 2009 US case study, two women who developed non-melanoma skin cancer on their hands had both been frequently exposed to UV nail lights, even though neither had a personal or family history of the disease. Apply a broad spectrum SPF 30+ sunscreen to your hands before placing them under the UV light. Better yet, seek out a salon that uses LED lights instead. The latest science holds that there’s a possible link between mobile phone use and brain cancer, with studies suggesting that intensive use (more than half an hour every day for at least 10years) increases tumour risk. Although no definitive effects have yet been proven, studies are ongoing. Professor Andrew Wood, research director at the Australian Centre for Radiofrequency Bioeffects Research, points out that all the research to date has been on first-generation systems – and we’re up to 4G now. “Technology is moving on,” he says. “It’s now using new frequencies, different positions of antennas, all kinds of things.” So we’d be wise to keep our guard up. “Where there’s slight doubt of safety for something that is so prevalent in the community, you would want to assume some sort of precaution,” he advises. The further you hold the phone away from your body, the more you reduce your radiation exposure. Use a hands-free headset, a retro handset, the speakerphone, or be extra safe and text, but not while driving, of course. In studies, traces of the products have been found in the animals’ organs, intestinal tracts, stools and urine. Side effects include seizures, hypersensitivity, hormone disruption and possibly cancer, and other household animals exposed to these chemicals are also at risk. Equally worrying is the US Environmental Protection agency’s finding that fipronil, the main flea-killing ingredient, is a “possible human carcinogen”. Their concern has led to a reassessment of labeling language and dosage recommendations.